This item has been downloaded 1093 times. 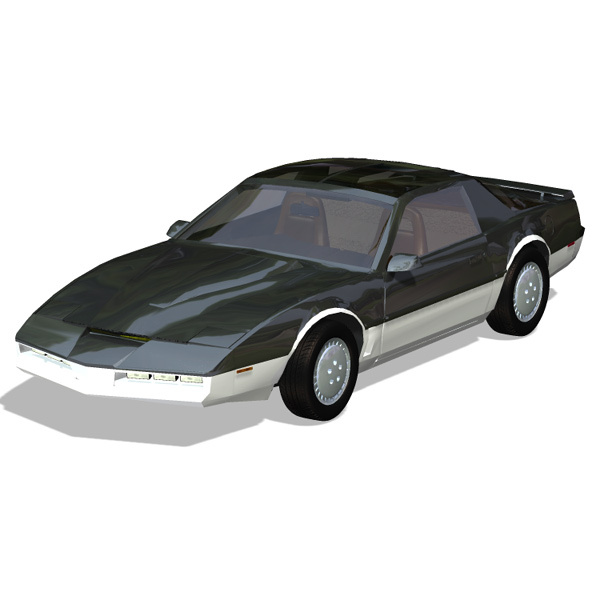 The add-on pack converts the Firebird Sports car into the car from the TV show Knight Rider: KARR. Note: This add-on changes the KITT free add-on, so you must first install the KITT files. 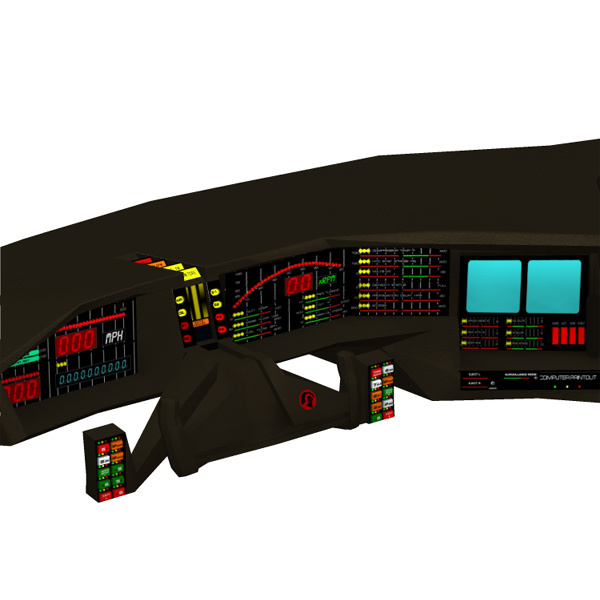 -One texture set (and corresponding displacement maps) for the dashboard. -Black and white body metal coloring. -License plate: 1982 California "KARR"